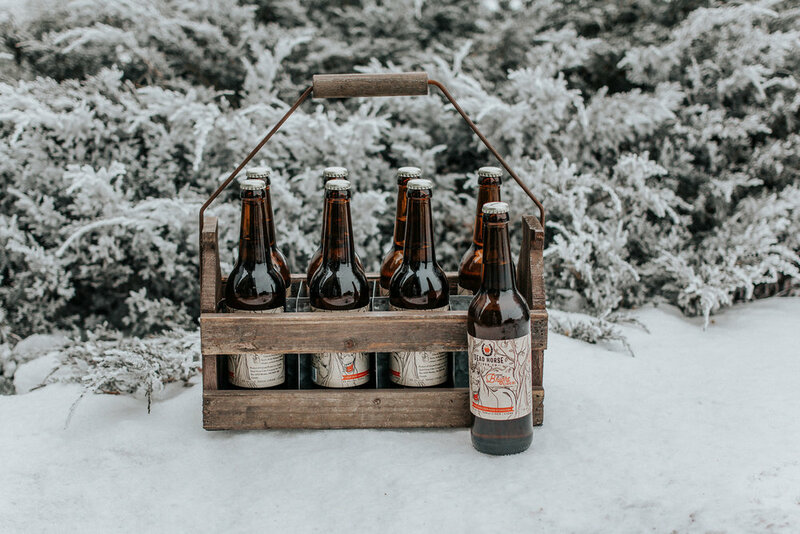 We’re the local cidery that aspires to inspire stronger relationships and experiences by connecting people through the local blend. Dead Horse Cider Co. is the "locals only" hard cider. Crushed and crafted here on the prairies using locally sourced Manitoba apples. Our crisp, tart and refreshing cider highlights a forgotten Manitoba treasure - prairie apples. Best served cold in the company of friends. Available soon for purchase at The DHC Farm and select Manitoba Liquor Marts! Turn west (left) onto Road 22W, Driveway #15062. © 2018 Dead Horse Cider Co.